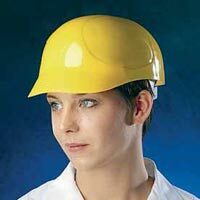 The company has emerged as a highly efficient Importer and Supplier of Safety Caps. 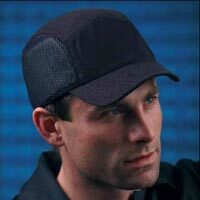 The company is involved in the sourcing and marketing of a varied range of the Safety Caps, which are inclusive of 2000 Safety Caps, Bump Safety Caps and Cool Safety Caps. These Safety Caps are made using the best grade raw materials at the vendorsâ�� end and can be trusted for quality. 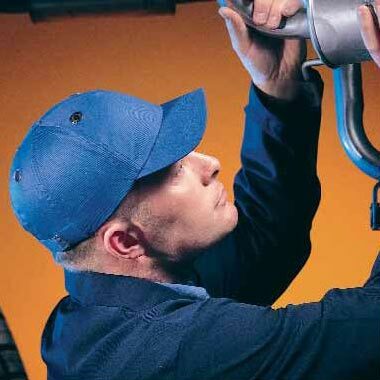 the company offers the Safety Caps at the market leading prices on a timely basis.